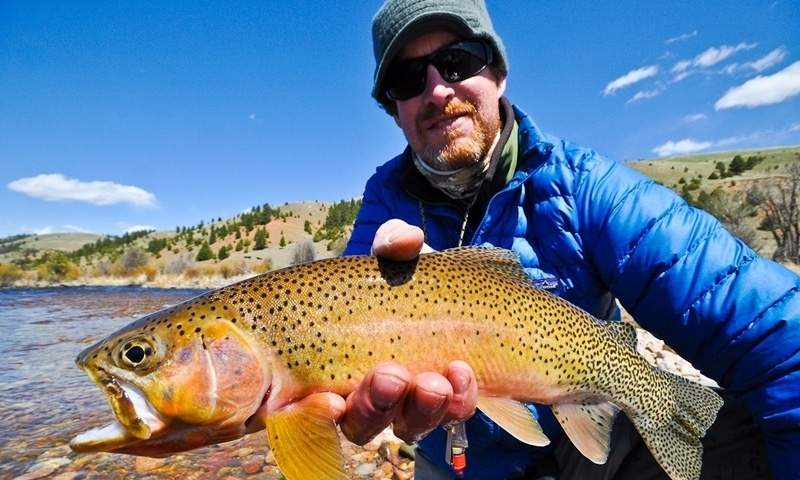 Montana’s mountains provide clean, fresh water that makes the perfect home for trophy trout in picturesque rivers, lakes and streams. Cast yo’ bait! 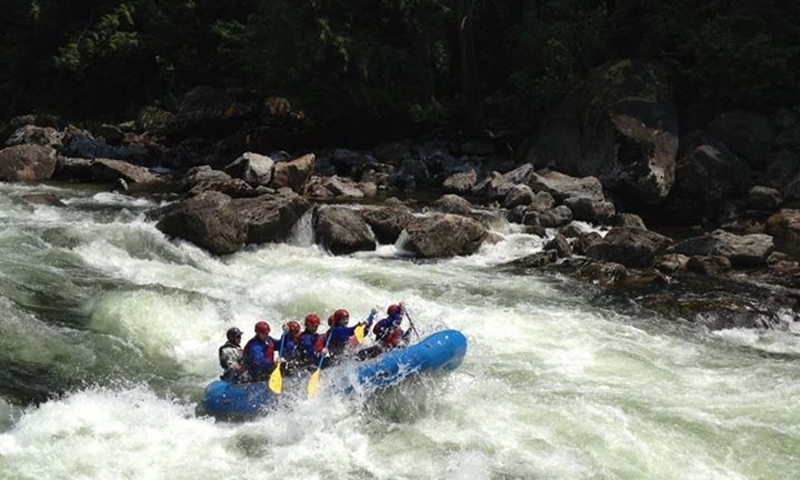 Ever felt the anticipation of approaching a roaring Class IV rapid or the exhilaration once you hit it? You need to. Guided trips available. 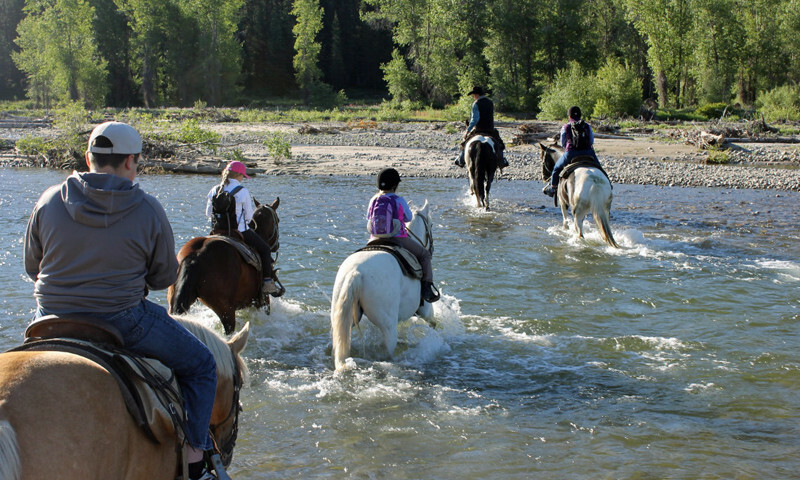 Listen to the creak of swaying leather saddles and the clopping of hooves as you take in the sights in this quintessential Montana activity. 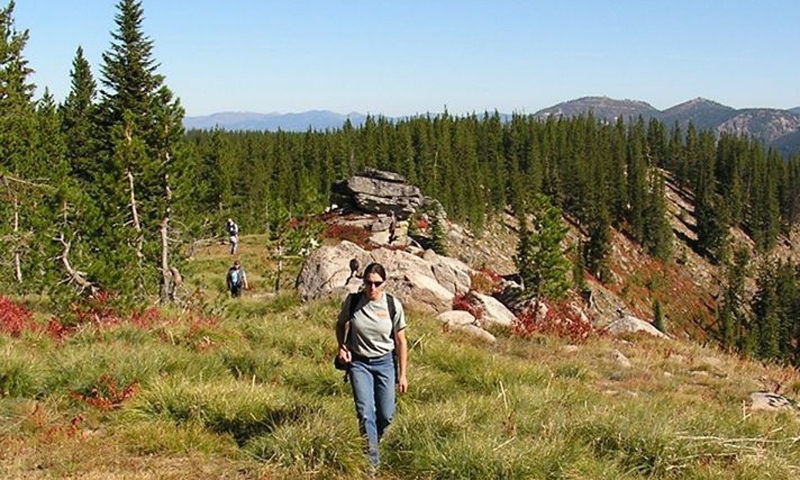 Even within Missoula, hiking opportunities abound. But you don’t have to go far to truly immerse yourself in the mountains or start bagging peaks. 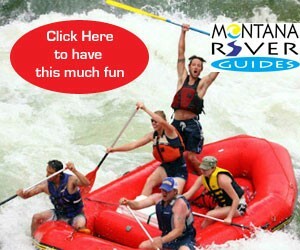 Pick your favorite way to float any of the three major rivers that run through Missoula. 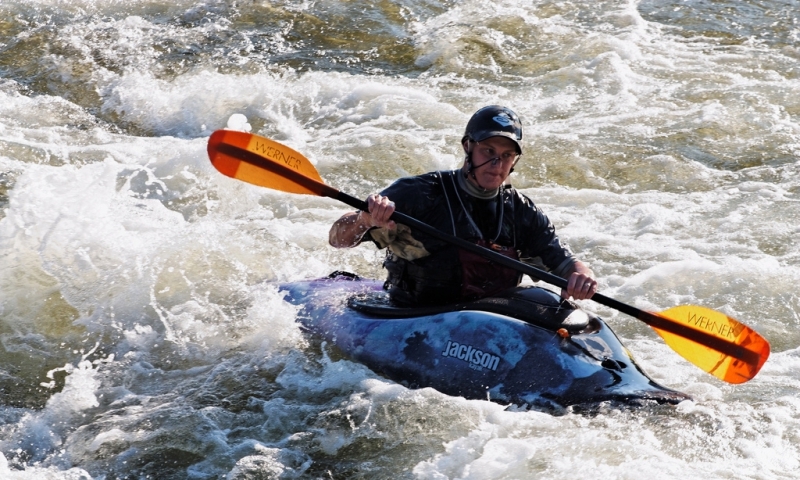 Choose from whitewater, scenic or even still-water floats. 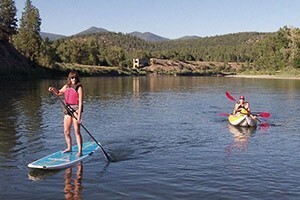 Let fresh air fill your lungs while you learn to sail, take a guided fishing or hunting trip or find other adventurous tours unique to Missoula. 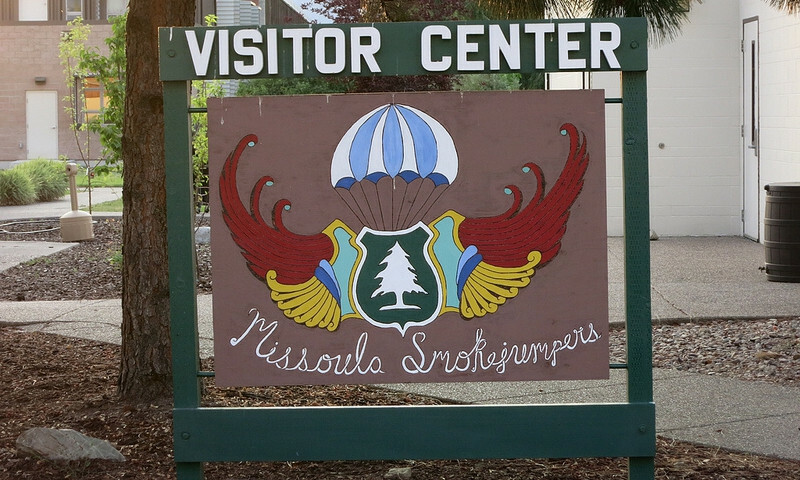 Missoula Parks and Recreation manages the maintenance, events and activities within local parks and recreation centers of Missoula, Montana. The Adventure Cycling Association encourages people of all ages to cycle for exercise, fun, and transportation.